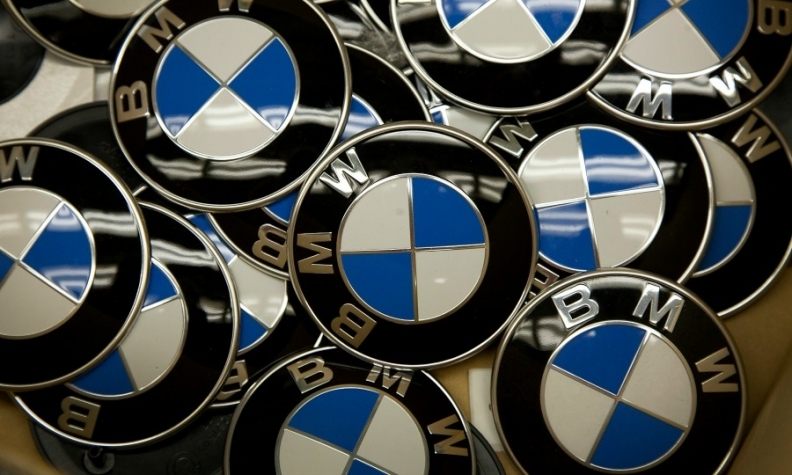 FRANKFURT/SAN FRANCISCO (Reuters) -- BMW and Apple may rekindle a courtship put on hold after an exploratory visit by executives of the world's top maker of electronic gadgets to the headquarters of the word's biggest seller of premium cars. 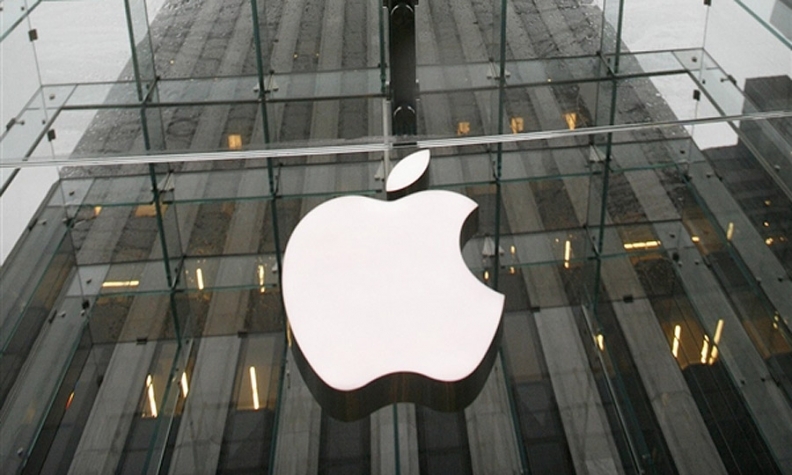 Apple CEO Tim Cook went to BMW's headquarters last year and senior Apple executives toured the carmaker's Leipzig factory to learn how it manufactures the i3 electric car, two sources familiar with the talks told Reuters. Since the visit, there has been a reshuffle at the top of BMW, with Harald Krueger, appointed BMW CEO in May, in favor of establishing his own team and his plans for BMW by year end, before engaging in new projects, a person familiar with his thinking told Reuters. Car technology has become a prime area of interest for Silicon Valley companies ranging from Google Inc., which has built a prototype self-driving car, to electric car-maker Tesla Motors Inc.